We can propagate your rhododendron or azaleas using your own cuttings or we can use our stock plants. 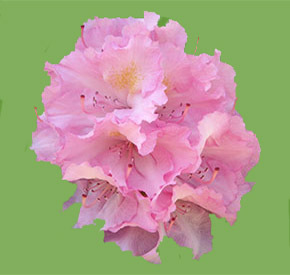 We have over 400 varieties of Rhododendron and Azaleas. Cypress, Cedar, Japanese Maples and much much more. WW Nurseries grows rooted cuttings, heavy liners, 1, 2 and 3 gallon containers.